I am so glad you stopped by my blog today! My name is Jerusha, and I like to write. When I was ten years old, I had a temper. I would get so angry about everything on earth. One day, after a particularly difficult scream fest, my mother handed me a pencil and a piece of paper and told me to write about it. It was the best thing she ever could have done. As I wrote furiously, the pages curled up around me. I put all of my frustrations about life onto the pages of notebooks in the forms of poetry, letters and sometimes short stories. Eventually, the paper stopped curling. And when I was angry, frustrated or hurt – or just needed to process some feelings, I’d grab a pen and a notebook. Some things never change. I still like to process my thoughts in the form of writing. I liked writing so much I decided to become a journalist. I went to university and completed my degrees, but then love happened. (Most people would say life happens, but usually life and love go hand in hand). I am married to a wonderful man named Stephen. Together we have two beautiful boys, who both have autism. While things at home can often be challenging, they make life so rich and filled with joy. But it also means that a traditional journalism career just won’t work for my family. Recently I was diagnosed with an untreatable, disfiguring disease called Lipedema. On top of having two special needs children, it seemed like I was drowning in desperation. So I started to write again. I started to share my thoughts and my heart and God took the rest from there. Eventually I realized His plan for my writing was to minister to others through my blog and point them to Him. So I am here to share my story. A story filled with brokenness and suffering, but resurrected with the hope of life in Christ. My hope is that my writing will be fresh and real and inspire you in some way. 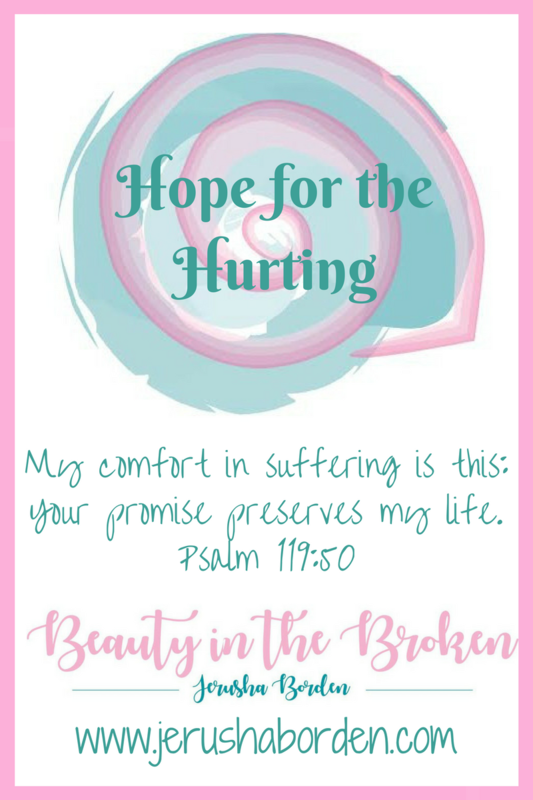 My wish is that sharing my story with you will also bring you hope and comfort.